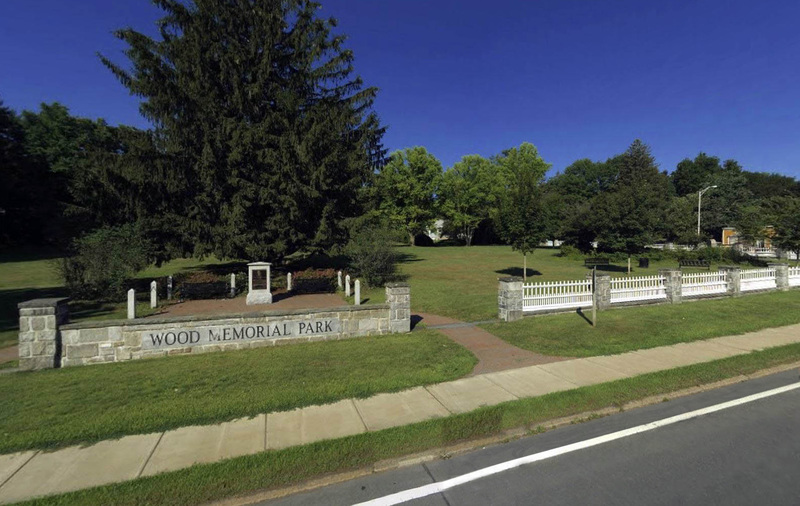 Huntress Associates completed the Master Plan, permitting, engineering and construction administration for the restoration of a three acre public park located within historic Shawsheen Village in Andover Massachusetts. 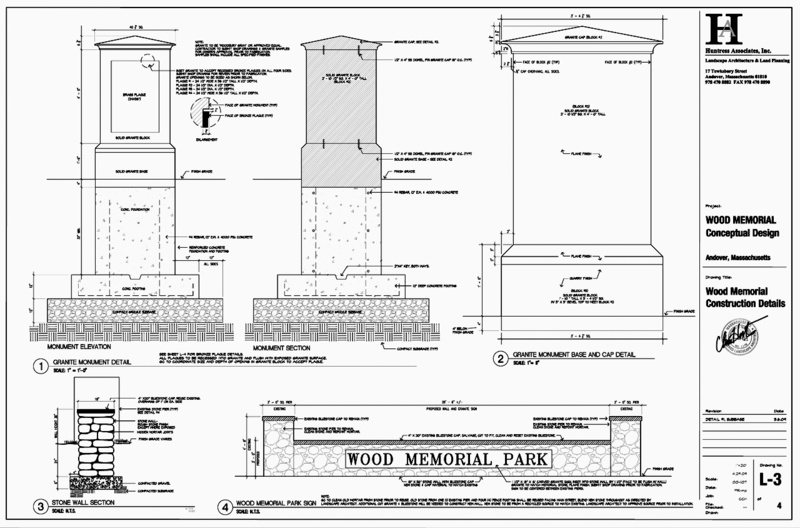 The restoration work included the documentation and construction detailing to repair a wood and stone fence built in 1920 by the American Woolen Company, whose headquarters were located immediately adjacent to the park. 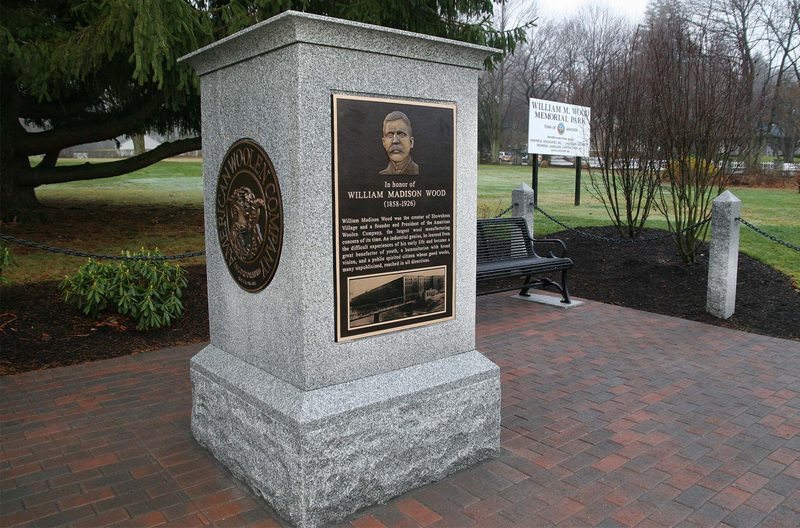 Other improvements included the removal of invasive plant species, a new street tree planting, and a new granite memorial and brick seating dedicated to William M. Wood, who founded the American Woolen Company and built the Village of Shawsheen.